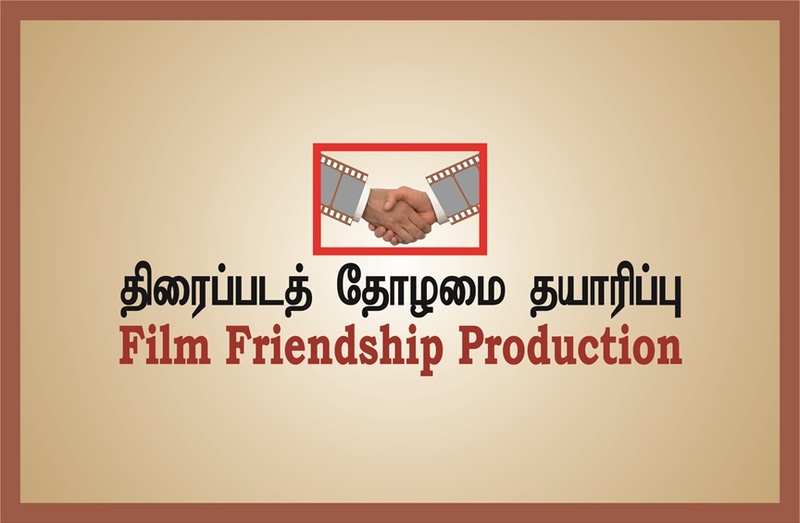 n the Field: He is the king of melodies in Tamil films. 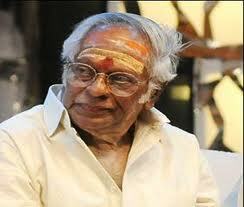 He composed music in Tamil, Malayalam and Telugu for the last five decades. 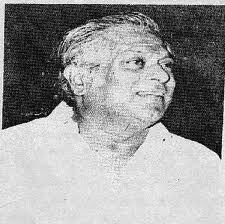 He composed music jointly with Ramamurthy in the beginning. Then separated. 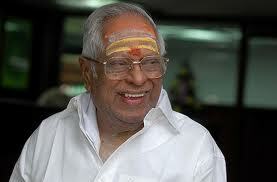 Special: He will be respected by all as Mellisai Mannar for ever.